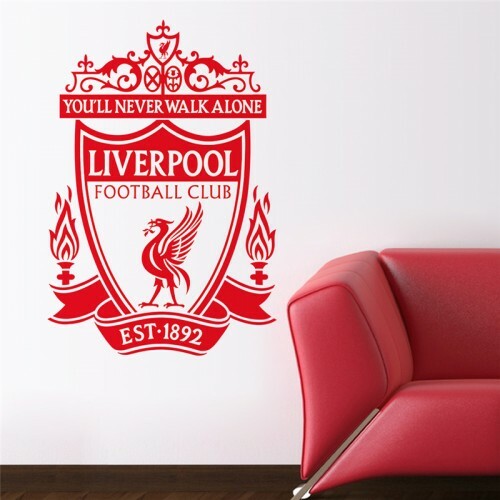 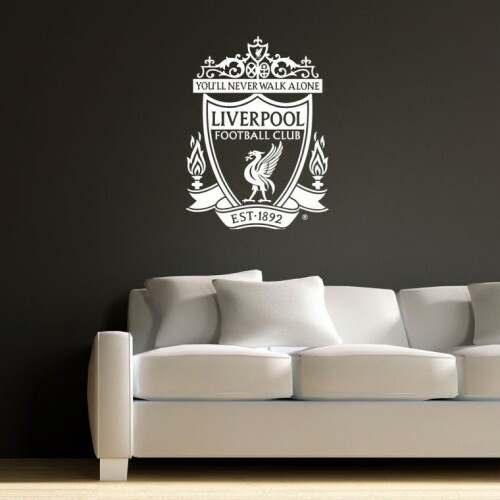 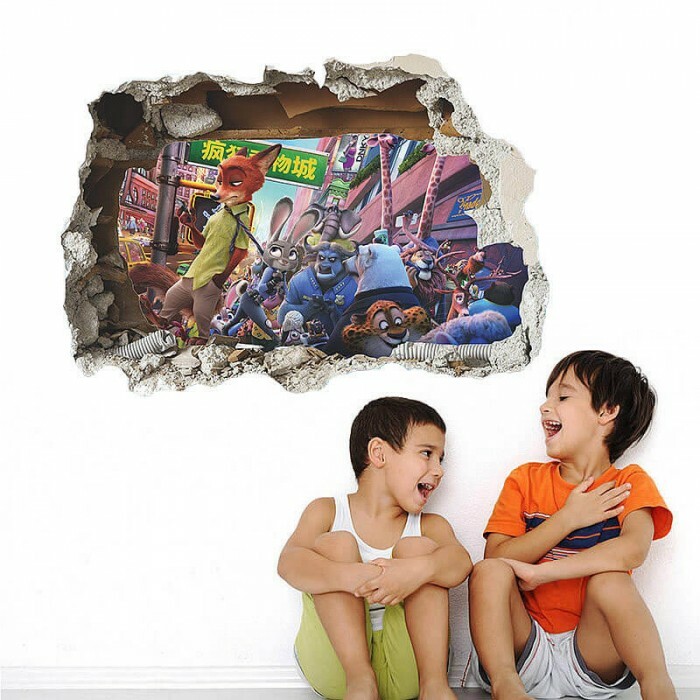 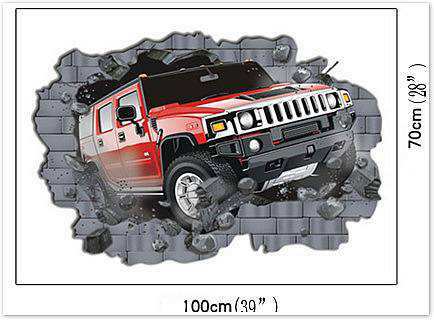 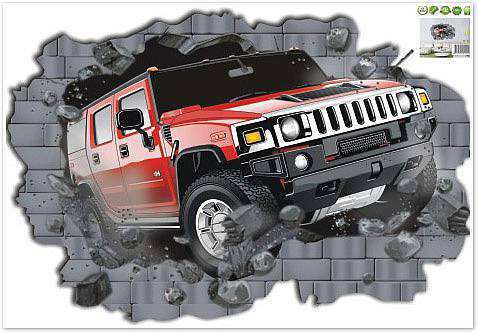 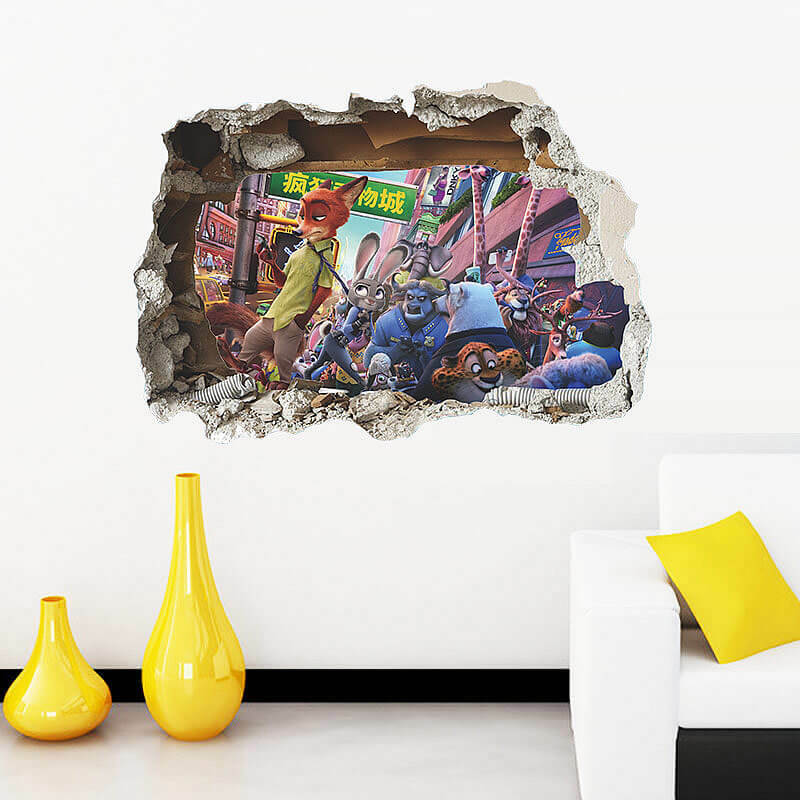 A 3D Zootopia wall sticker on a light colored wall would make the Zootopia universe just a peek away as the seemingly real Zootopia world is because of the irregular shape of the decal which makes it look like a dent in the wall. 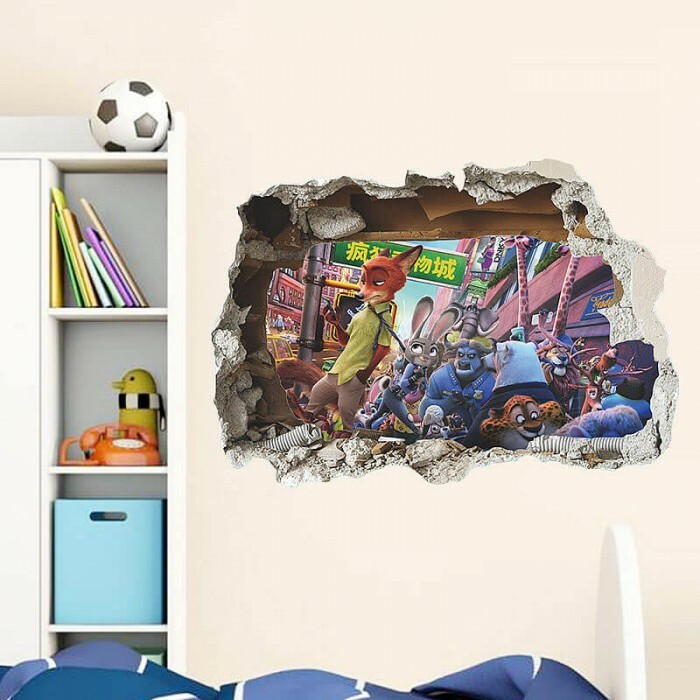 This 3D Zootopia wall sticker has the main characters (Nick Wilde and Judy Hopps) as well as various other characters like- Chief Bogo, officer Clawhauser, Mayor Lionheart and Nangi the yoga girl. 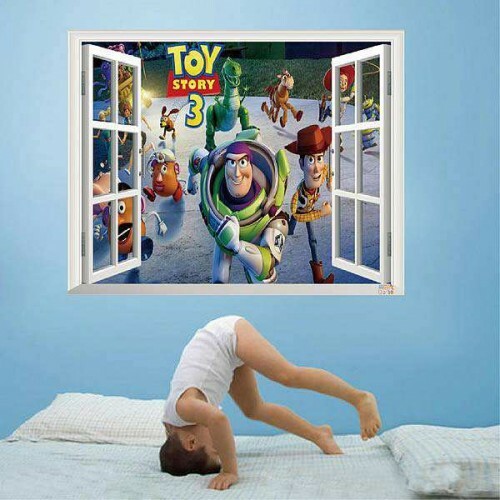 Your kids would love these characters on their room wall. 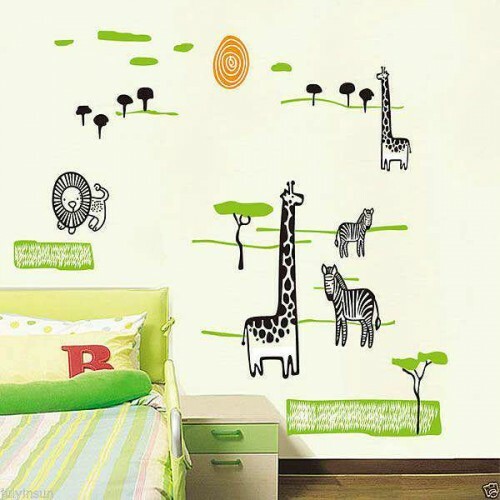 Covers an Area of 50 CM ✕ 70 CM approx.